One of the top national tributes, Beginnings – A Tribute to Chicago is not to be missed! 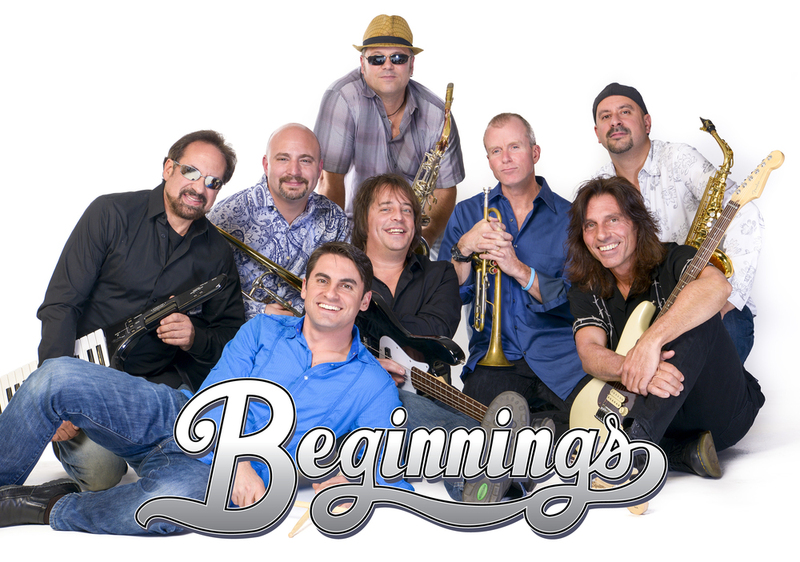 As a full time tour band, BEGINNING performs their true to life tribute in to national venues. Come enjoy a tribute to one of American’s classic rock bands & help feed Brevard’s hungry.